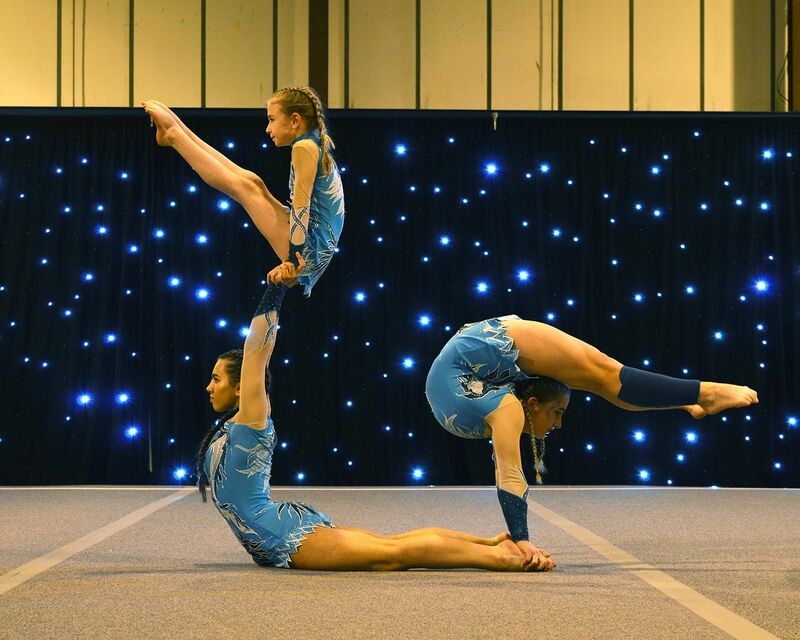 Please contact the club via email ASAP if gymnasts are unavailable on any of these dates. Please note that competition entry and fee are submitted by the club in advance to competitions. Unless told otherwise coaches will assume that gymnasts are available so entry fee will be applicable.